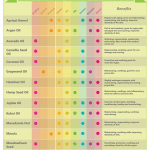 You are here: Home / Uncategorized / Tons of Essential Oil Recipes for Your Family! 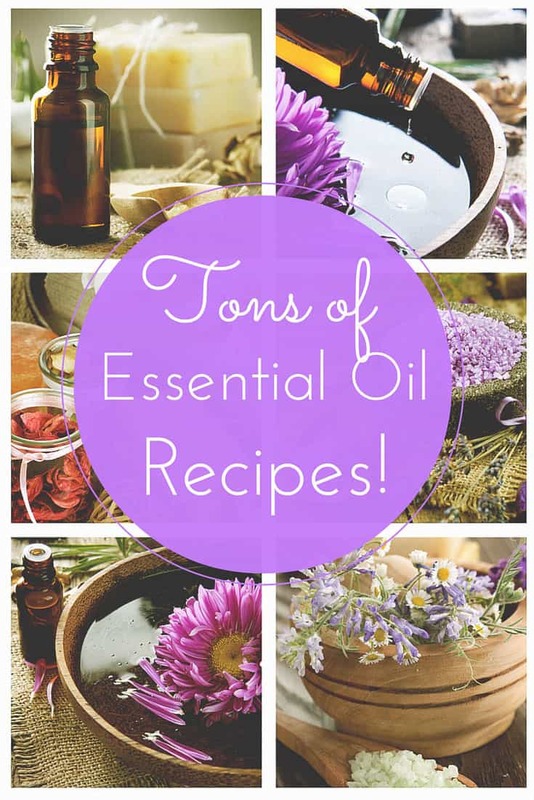 Tons of Essential Oil Recipes for Your Family! A few weeks ago I asked my readers what they would like to see more of. 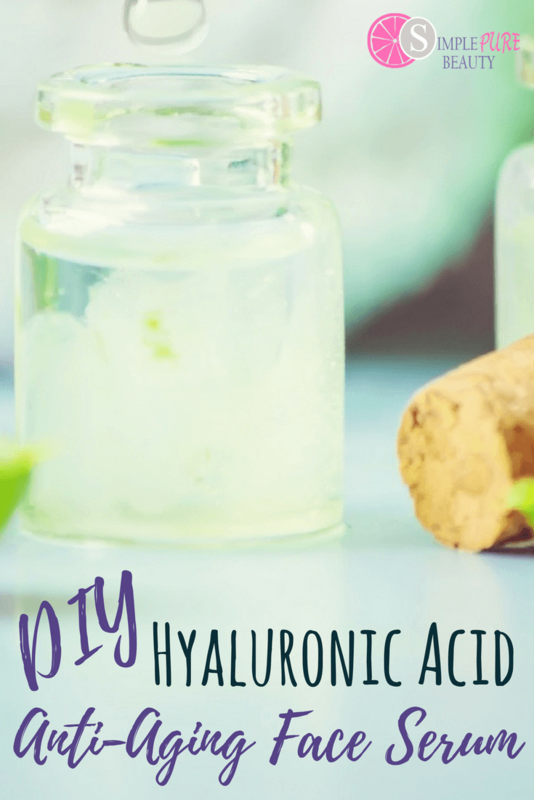 And one of the most popular responses was more Essential Oil Recipes! So that's why I had to share this limited time offer to populate a whole Essential Oil Library for $29.97! The Entire Healthy Living Bundle is actually worth $1,754.55! 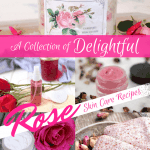 You sort of need to see it to believe it, but the package includes over 90 digital products on topics like natural remedies, essential oils, real food recipes, paleo & allergy-friendly eating, fitness & weight loss and much more. All together, it’s worth over $1,754.55! 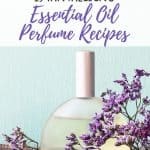 What Essential Oil Guides Are Included? IMPORTANT: Please don't purchase through any of the links above. They are just for reference. You will get all of these titles when you purchase the Healthy Living Bundle for just $29.97! Besides being so incredibly helpful and inspiring, one of the things I like best about the bundle is the price. 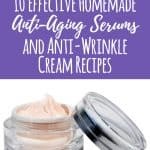 By offering the bundle for a short time only, they’re able to give you access to over $1,700 worth of amazing products for a whopping 97% off!